Did you know that you can buy school uniform at Tescos and have it embroidered there with our School logo. Tescos will then give 5% of the cost back to the school. This generation of parents is the first to face the challenge of helping our children make the most of their virtual space while keeping them safe in it. If you’re still getting your footing in virtual parenting, don’t worry. InternetSafety.com has the following tips to help ensure that your child’s online experience remains positive. The best safeguard against online dangers is being informed. Jump in and learn the basics of the Internet—read articles, take a class, and talk to other parents. A good place to start with some basics is www.LearnTheNet.com. A good place to stay current with the latest in online technology is mashable.com. You don’t have to be an expert to have a handle on your child’s online world. Develop an open dialogue so that you can talk with your kids about the benefits and dangers of the Internet. Cultivate an interest in their online activities—their favorite Web sites, online games, and interests. And don’t be afraid to ask your children who they are talking to online and what they are talking about. Use the InternetSafety.com Gameplan™ to formally agree on your family’s guidelines for using the Internet. Post them near the family computer as a reminder. Ensure that your kids know to never share personal information on the Internet and that they should tell you about any online activity or contact that makes them uncomfortable. Take advantage of the software that exists to help parents manage their children’s computer experience. In only a few minutes, parental control software like Safe Eyes can block inappropriate websites, restrict the amount of time that your kids use the Internet and monitor their Instant Messenger chats to protect against predators. With a game plan and a protected computer, you can now encourage your family to take advantage of all that the Internet has to offer. Take a genuine interest in what your kids are doing and stay engaged with them online. 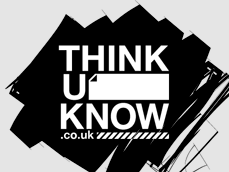 There is good practical advice on the websites listed below which will provide you with information on your child's use of technology at home and how to keep them safe whilst online. If the children see something that makes them feel confused or scared when they are using the computer, you can click on Hector (or one of his friends) to cover the screen while they then get some help (from a trusted adult). Click here to Download Hector's Safety Button . 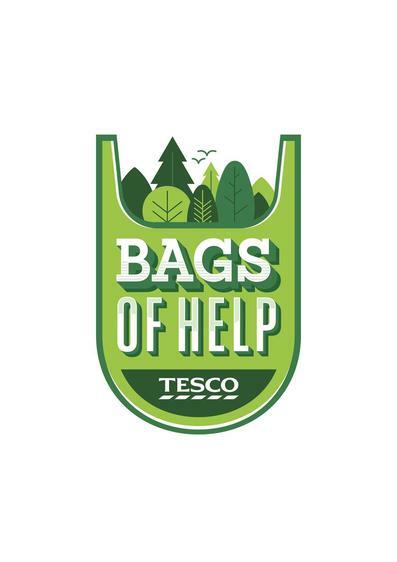 Tesco has teamed up with Groundwork to launch its ‘Bags of Help initiative’ in hundreds of regions across England and Wales. The scheme will see three community groups and projects in each of these regions awarded grants of £12,000, £10,000 and £8,000 – all raised from the 5p bag charge. The public will now vote in Tesco stores from 27 February until 6 March on who should receive the £12,000, £10,000 and £8,000 awards. We are delighted that we have been chosen as one of three community groups in this region to receive the funding. We plan to develop our school grounds with the money we receive and we would be very grateful if you could ‘spread the word’ and ask friends and family to vote for us when they visit their nearest Tesco store.